© Copyright 2018, Hanley Wood LLC. For most of us, building a home is a once-in-a-lifetime endeavor. 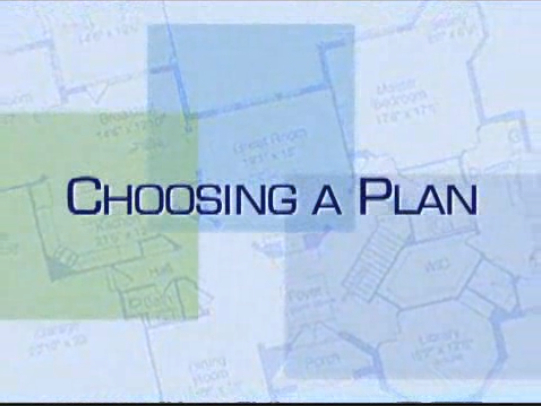 Consequently, the right home plan is crucial. You probably have some sketchy notions of the type of design you want to build. Plenty of major options await — two-story versus one-story, traditional rather than contemporary, an outdoor porch or maybe a sunroom. However, putting those ideas together and considering the hundreds of other details that will make your home perfect can be daunting. Here are some of the basic elements you need to ponder to help you make wise decisions as you search. One way to help define what you would like to have in your new home is to list the pluses and minuses of homes you've lived in before. You already know what you liked about those houses, so put it down on paper to help sort out your criteria and come to some conclusions.